How do we support teachers who are working on inquiries into what TELT* looks like, sounds like, feels like with their students? Today I was fortunate to have the opportunity to support TBCDSB Educators in their work to begin their TELT inquiry projects. Our work together is embedded below. Here is some of the fabulous work by educators that we shared as we work to build our PLNs. Thanks to Cindy Carr, Paul Mackett and Anita Drossis for arranging such a wonderful learning opportunity. 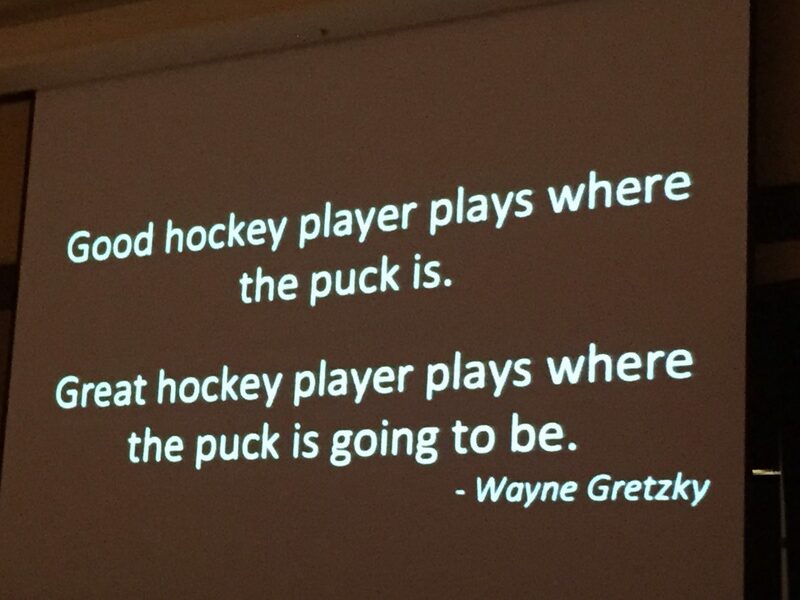 Featured Image Quote: Wayne Gretzky, shared by Dennis Shirley, uLead 2015.